The legendary rockers have been added to Red Butte Garden's summer concert series. 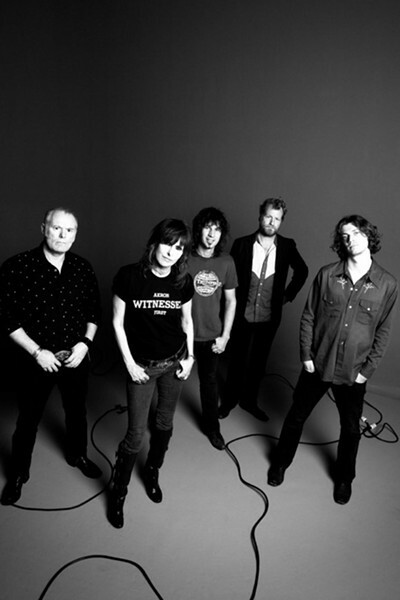 You can catch Chrissie Hynde, Martin Chambers, James Walbourne, Eric Heywood, and Nick Wilkinson August 23 in support of their latest release Break Up The Concrete. Check the Website for updates on ticket sales. Don't sleep on this one - it's sure to sell out.